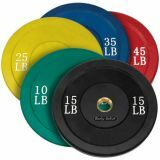 Develop total body strength with the Champion Sports Rhino® Kettle Bells. 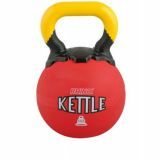 Great for group exercise or personal training, these rubber kettle bells feature a smooth molded handle and are made of ultra durable rubber. 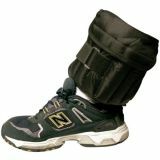 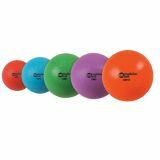 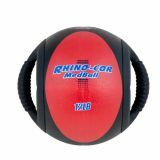 Rhino® Ultra Grip Medicine Ball can adapt to any exercise routine! 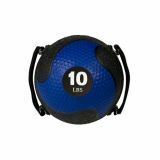 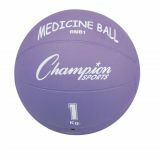 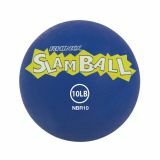 This medicine ball features and ultra-textured surface and dual hand grips that are adjustable to any hand size or removable to use as a traditional full-bounce medicine ball. 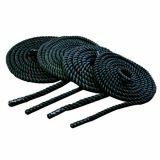 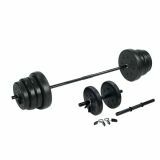 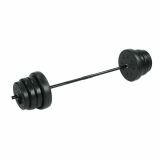 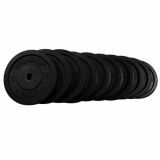 10Lb Black Bumper Plates 17.7 "